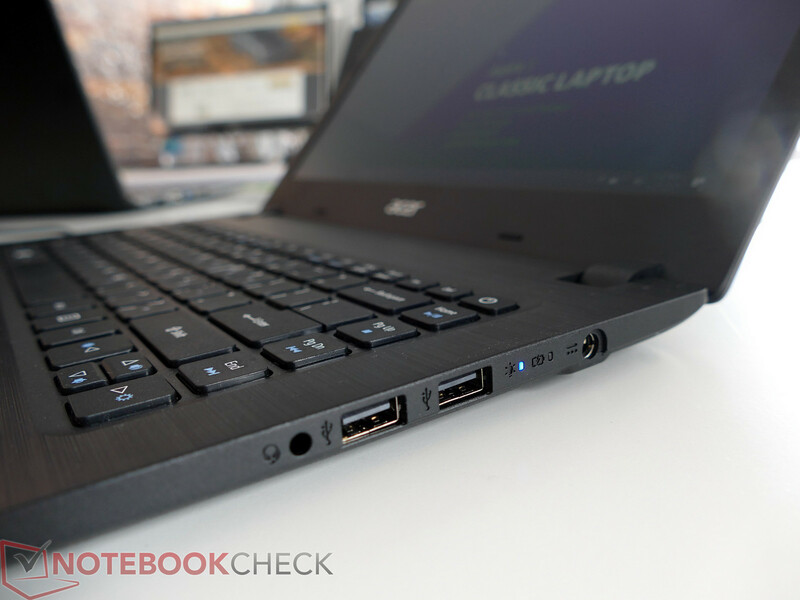 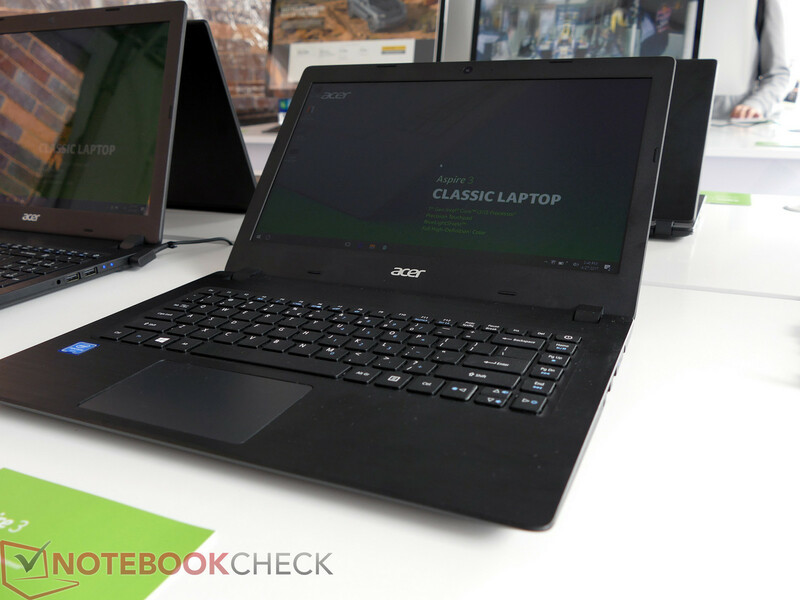 The updated Aspire notebook lineup offers a device for almost every scenario, starting with a powerful multimedia machine all the way up to inexpensive entry-level solution for students. 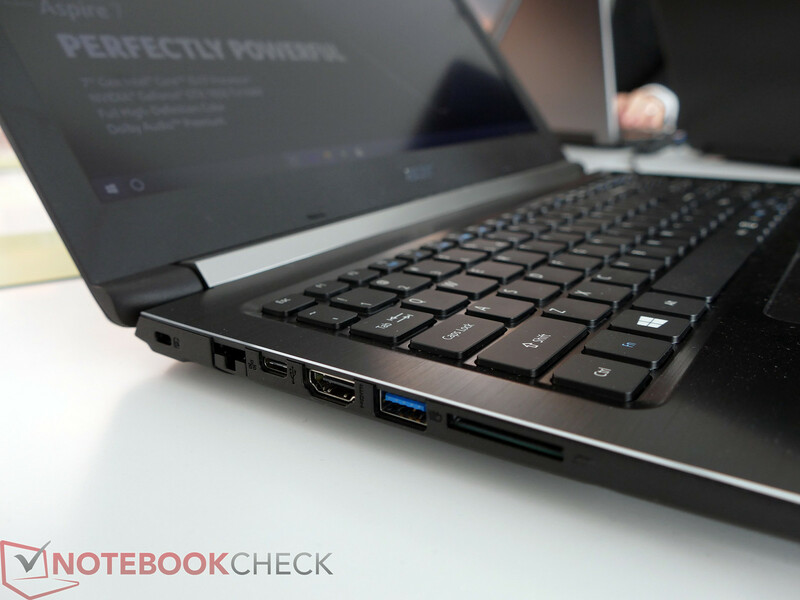 Gaming fans will be happy about the GeForce GTX 1060 SKU. 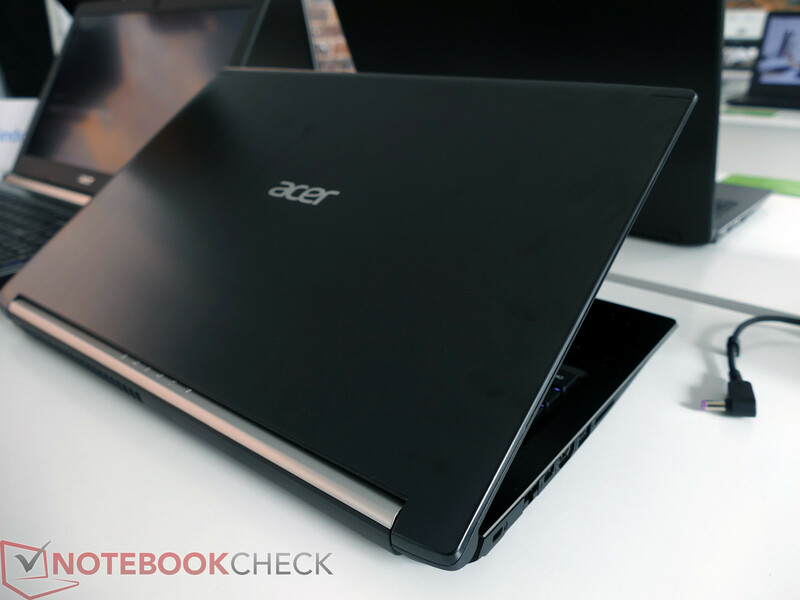 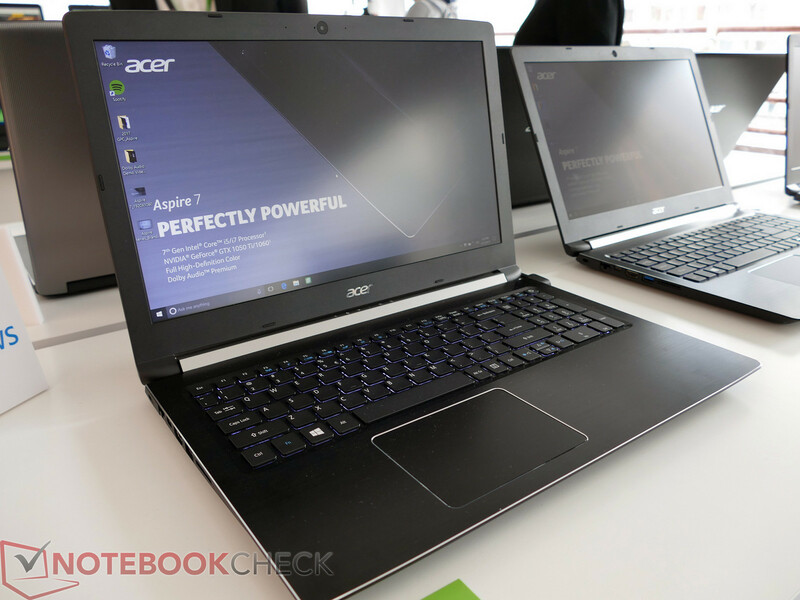 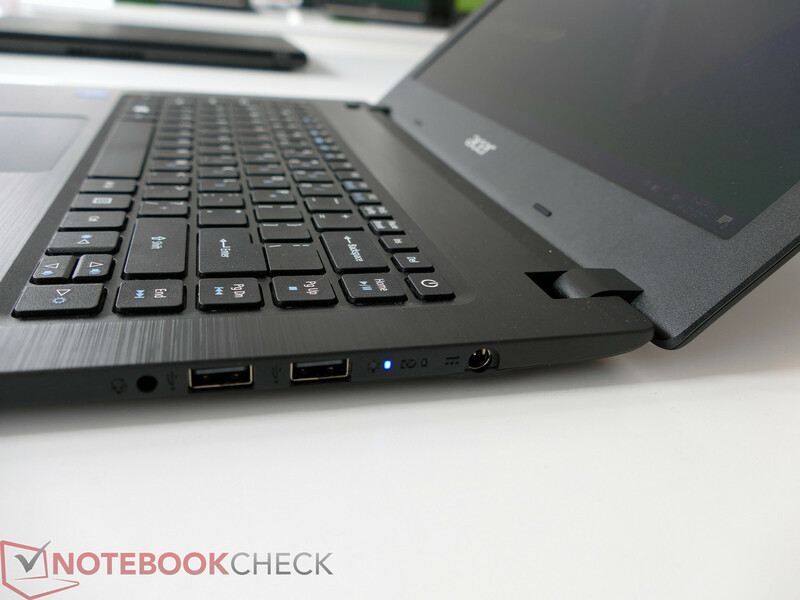 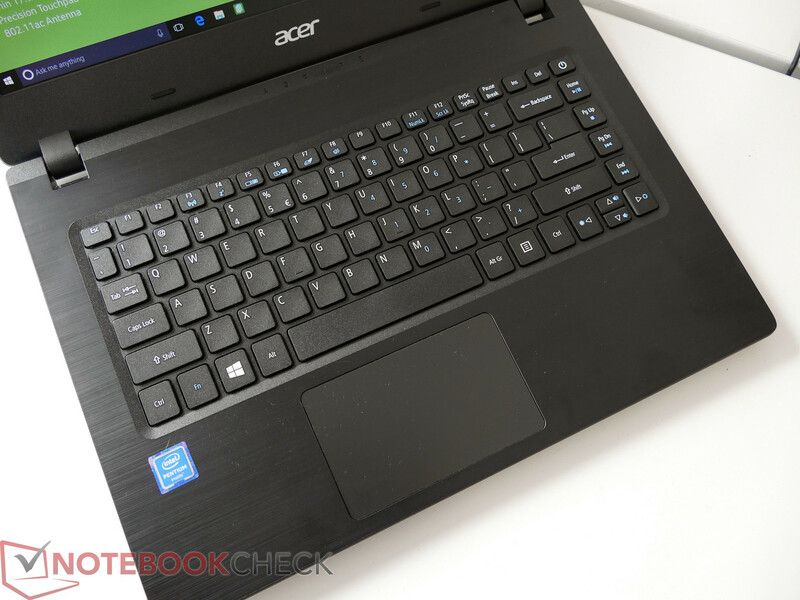 We already know that Acer's Aspire notebooks are divided into three classes based on their value, features, and the price. 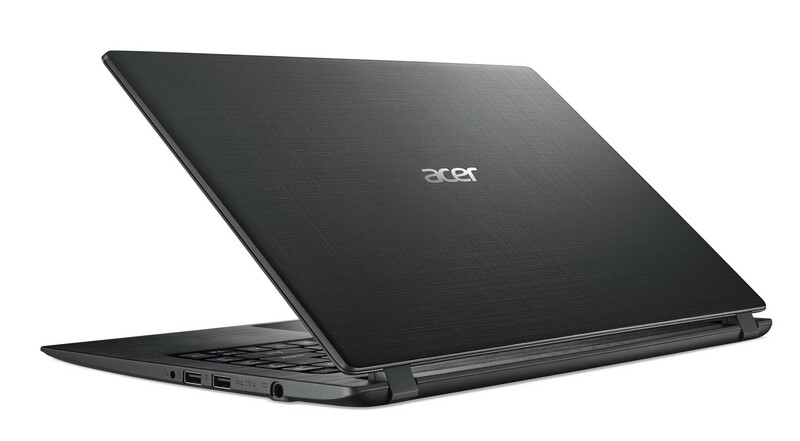 The models with the designation 7 are at the upper end of the range. Acer will offer two different sizes of the Aspire 7. 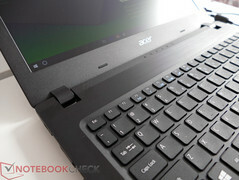 Besides the 15.6-inch format, which is still popular, there will also be a 17.3-inch system. Both can be equipped with an optional matte Full HD IPS display (1920x1080 pixels). The case is made of plastic and aluminum with a textured surface. 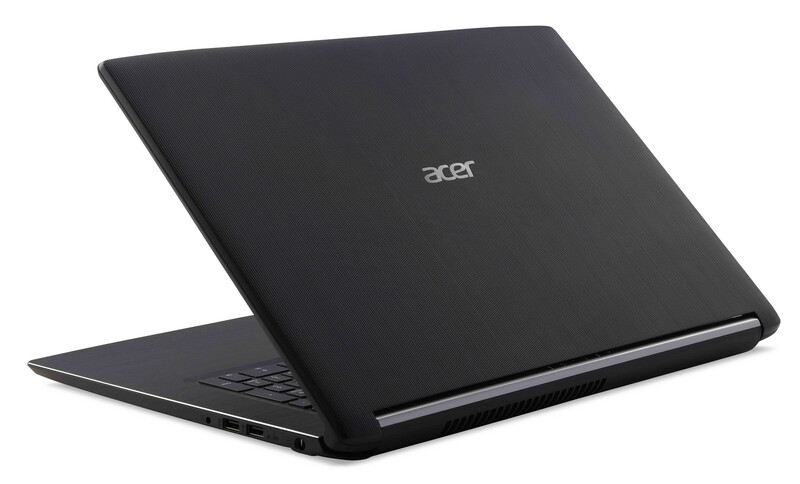 Acer will offer numerous core components all the way up to the Intel Core i7-7700HQ in combination with the Nvidia GeForce GTX 1060 (6 GB GDDR5) as well as 16 GB DDR4-RAM and 512 GB PCIe SSD plus 1 TB conventional HDD storage. 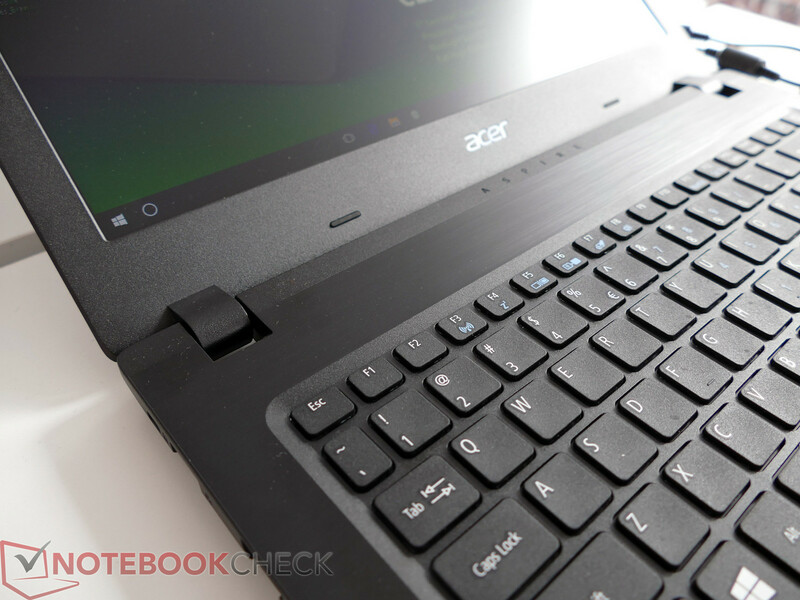 Other features are 802.11ax (2x2) Wi-Fi, backlight keyboard, fingerprint scanner (Windows Hello support), USB 3.1 Type-C (Gen.1), USB 3.0 as well as two additional USB 2.0 ports and HDMI. 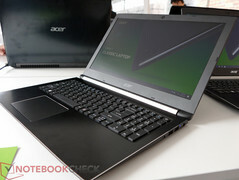 The Aspire 7 will be launched in June starting at USD $799. 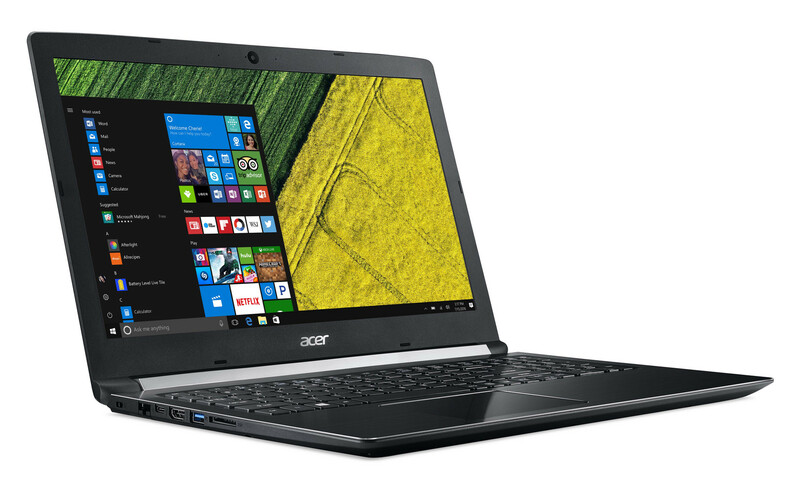 The previously mentioned high-end SKU will likely be a couple of hundred dollars more expensive. 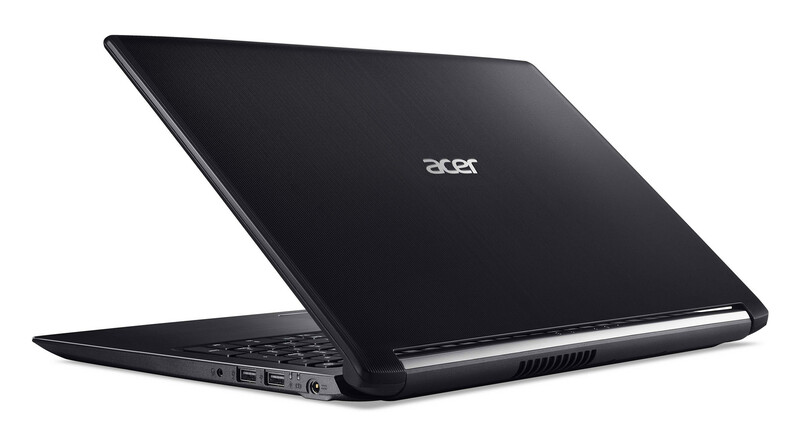 The models from the Aspire 1 and Aspire 3 series are primarily designed for price-conscious users. 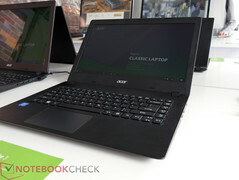 They will start at USD $219 for the Aspire 1 and USD $299 for the Aspire 3. 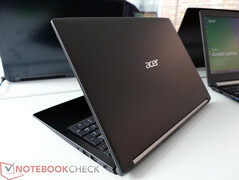 Both models will launch in June. 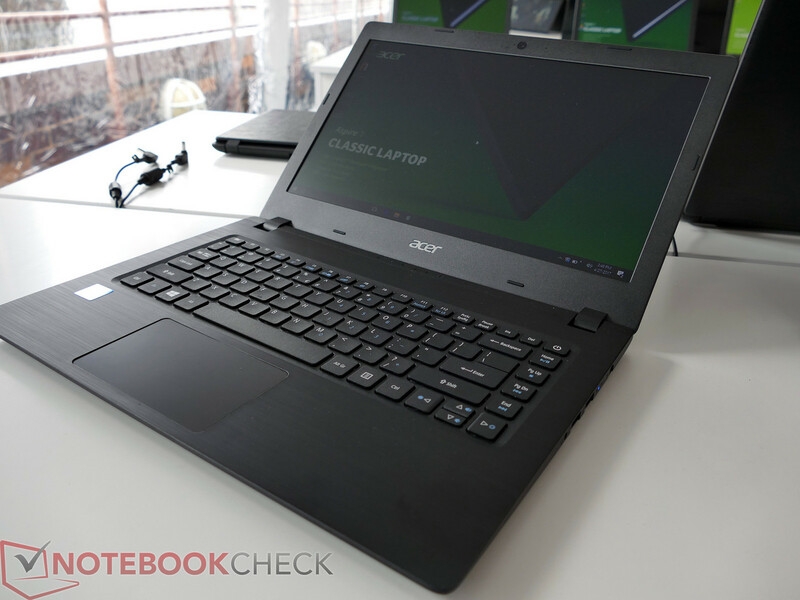 The lineup also includes a 14-inch laptop with Intel Celeron or Pentium processor, up to 64 GB eMMC storage and 4 GB RAM for the essentials. 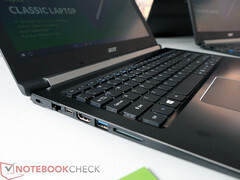 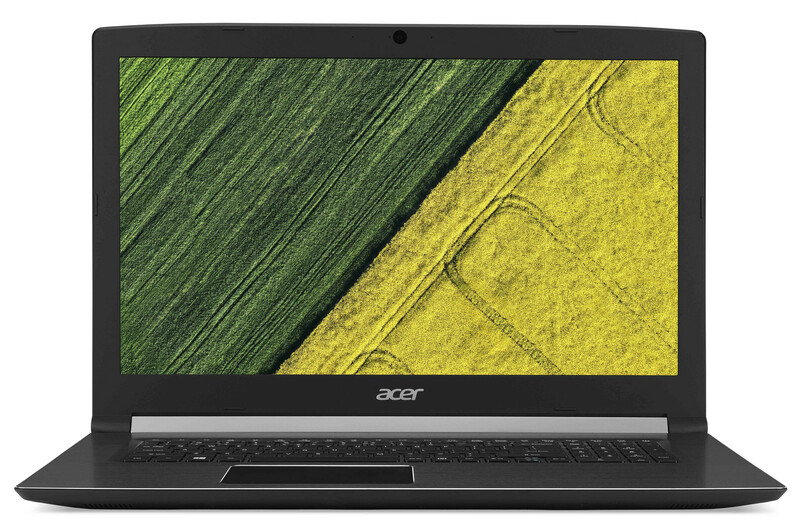 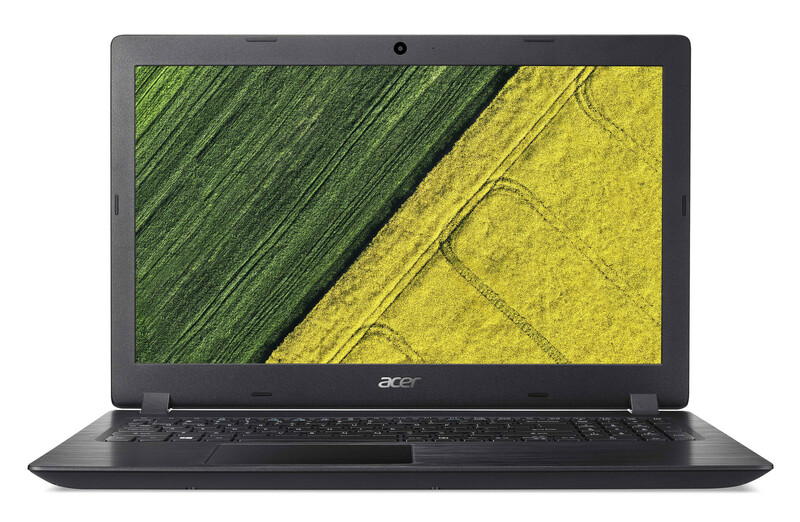 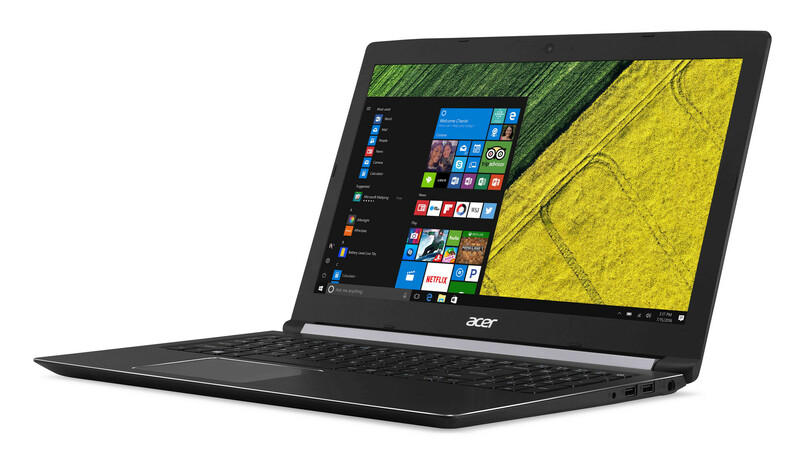 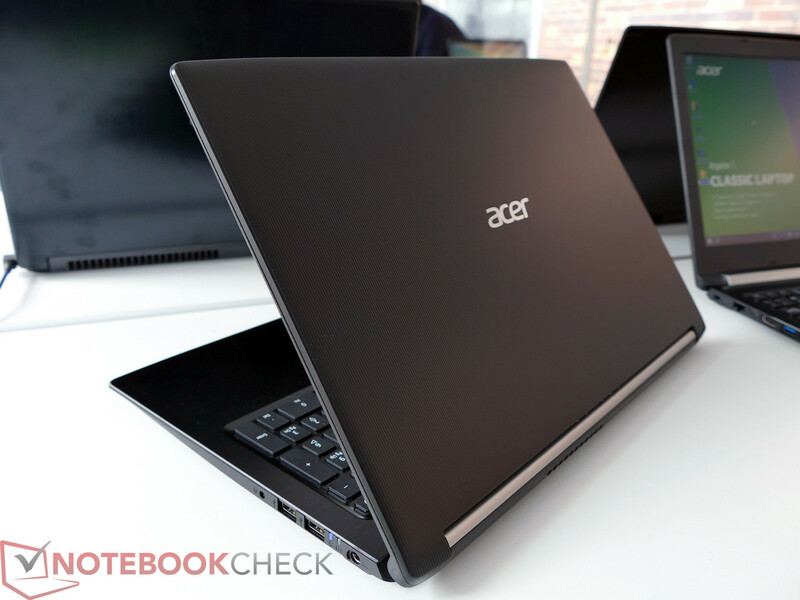 The 18 mm slim and 1.65 kg heavy laptop will manage a runtime of up to 9 hours according to Acer. 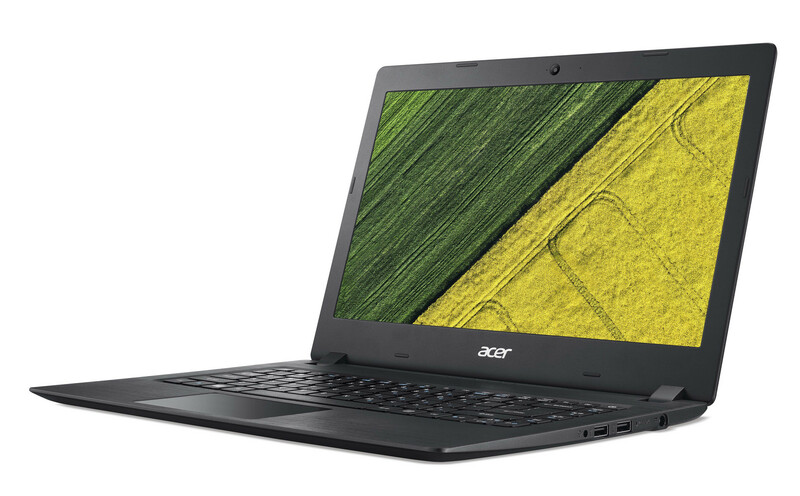 Acer Aspire 3 models are also available with Full HD displays, Intel Core and AMD processors, and up to 256 GB SSD storage, sometimes in combination with an additional hard disk.